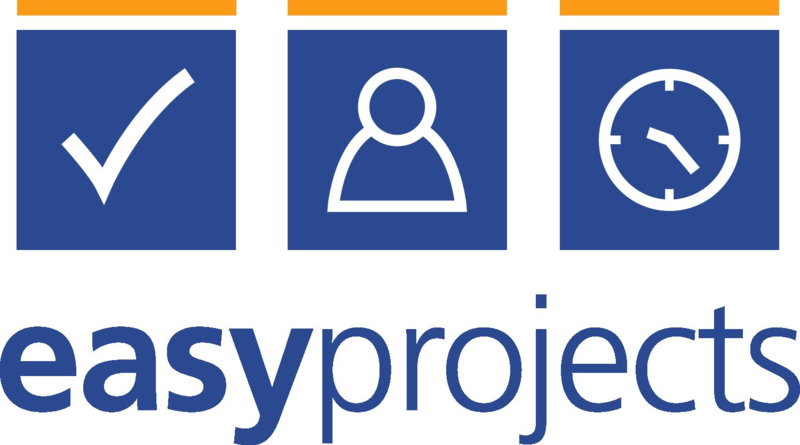 Easy Projects is an Enterprise Project and Work Management platform. We enable operational excellence across Technology, Professional Services, Financial Services, Healthcare and Manufacturing by providing a single, personalized work platform for planning and managing programs, portfolios, ad-hoc projects, and repeatable work processes. The Easy Projects experience enables real-time capacity planning, data insights & analytics, streamlined processes, and efficient shared human resource utilization across projects and teams. Easy Projects inspires successful change and transformation, with customers experiencing measurable and reportable results in very short timeframes. One of our customers recently reported a 175% increase in number of projects and a 315% increase in the number of users adopting Easy Projects within their organization.